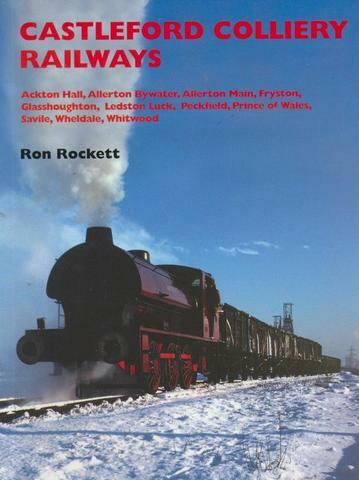 A reliable reference for the collieries and railway systems around Castleford and at a nice mid-range price. 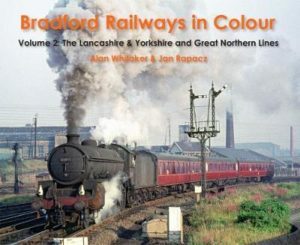 This is one of our ‘bread and butter’ books which are reliable sellers as people who visit our railway at Embsay and Bolton Abbey are very much from the Manchester – Leeds – West Yorkshire and still have vivid memories of the coal industry. 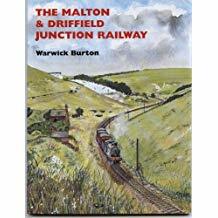 A good basic book for the enthusiast / historian’s library. A snip at only £9.95. Ackton Hall, Allerton Bywater, Allerton Main, Fryston, Glasshoughton, Ledston Luck, Peckfield, Prince of Wale, Savile, Wheldale, Whitwood.